Flagship Store Moves - Integrus Holdings, Inc. The move to a more prominent and easily accessible location begins an exciting new chapter in the evolution of the company. The store’s layout and extended business hours encourage consumer foot traffic in the open stock retail section without compromising the authentic service to its commercial customer base. The new location offers the opportunity to expand Sterling Restaurant Supply’s unwavering commitment to community involvement and philanthropy. “We are pleased to bring our successful Sterling Restaurant Supply format, which appeals to professionals and discerning consumers alike to the world-class One Loudoun destination,” commented Scott M. Hamberger, co-founder and CEO of Fortessa Tableware Solutions. All other contact information will remain the same, including the phone number: (866) 612-1777. 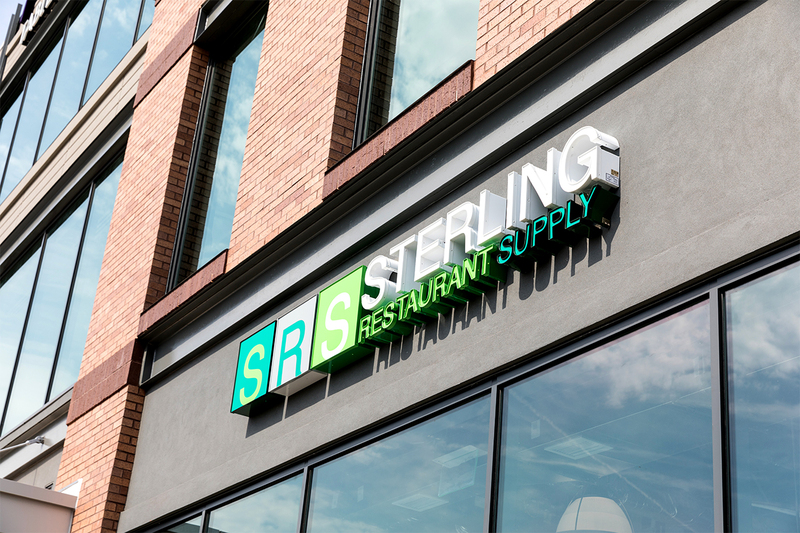 STERLING RESTAURANT SUPPLY® (SRS), a Fortessa Tableware Solutions (FTS) company, is a Northern Virginia destination for restaurant supply and high-end tableware. Our diverse product assortment delivers quality and value to our wide customer base— commercial foodservice and catering operators, as well as local home chefs and entertainers. The SRS store uniquely provides our customers with the only place to purchase seconds, overstocks and discontinued products from the FTS fleet of brands. Our comprehensive selection of front and back of the house products makes SRS your trusted source for chefs’ essentials.